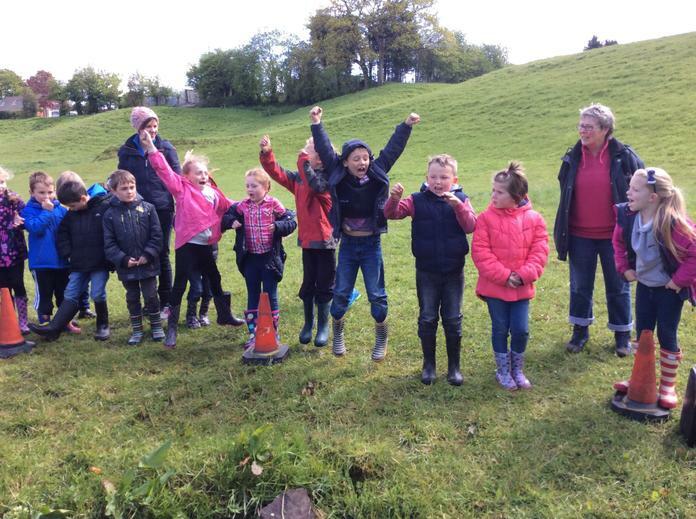 Welcome to Class 2L's Page! 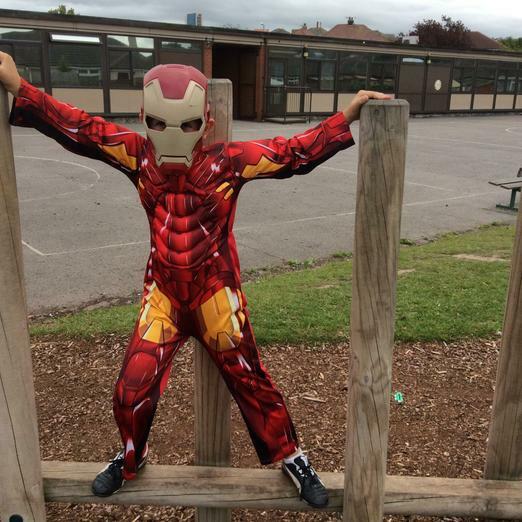 Year 2 have loved our 'Incredible Me' topic! 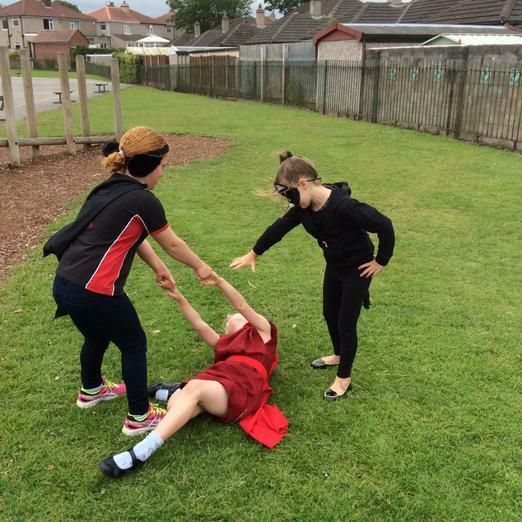 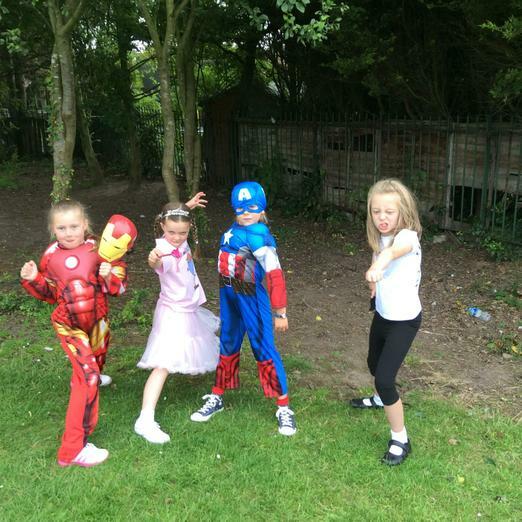 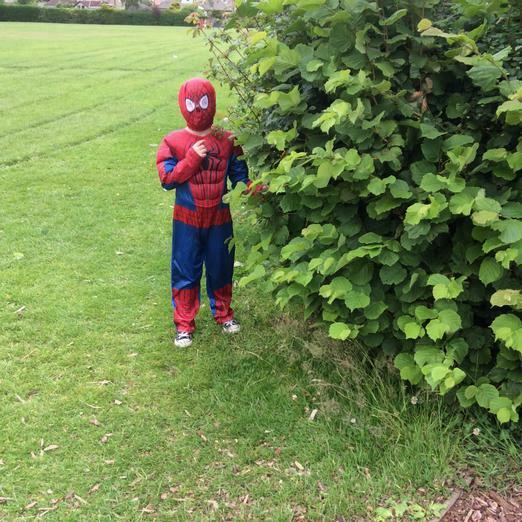 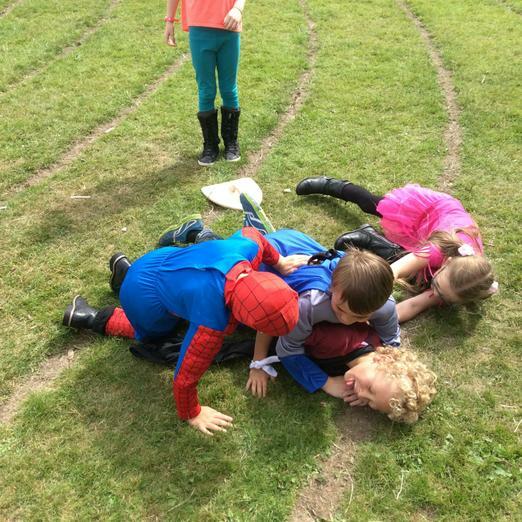 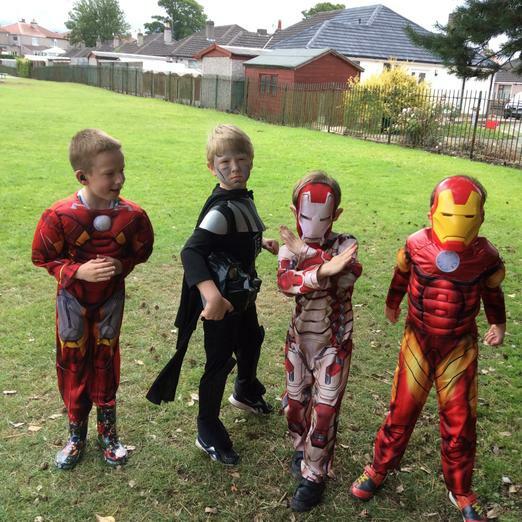 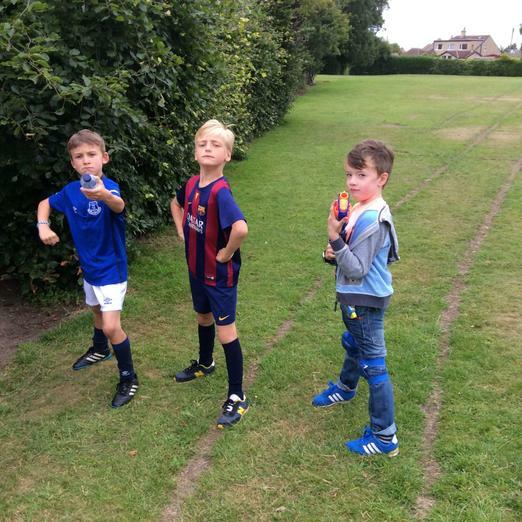 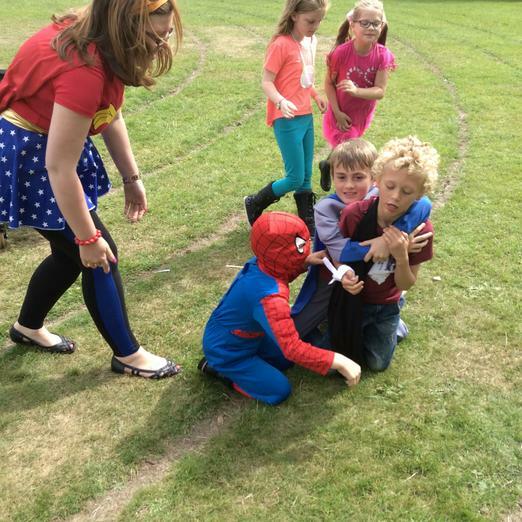 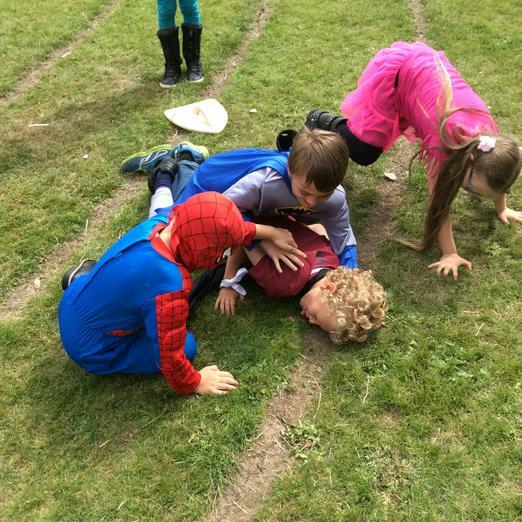 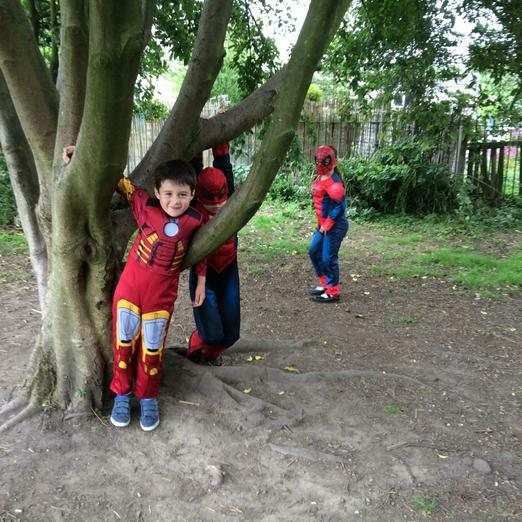 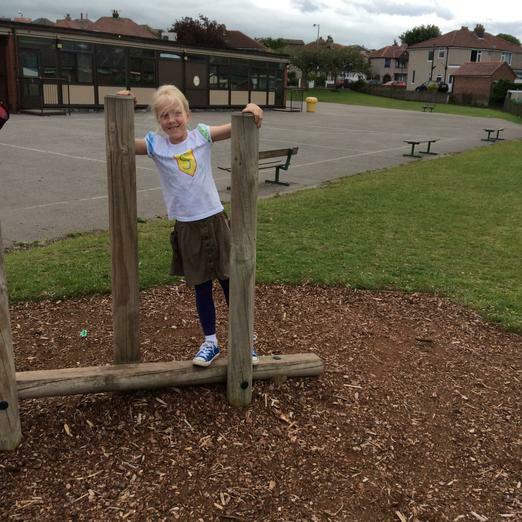 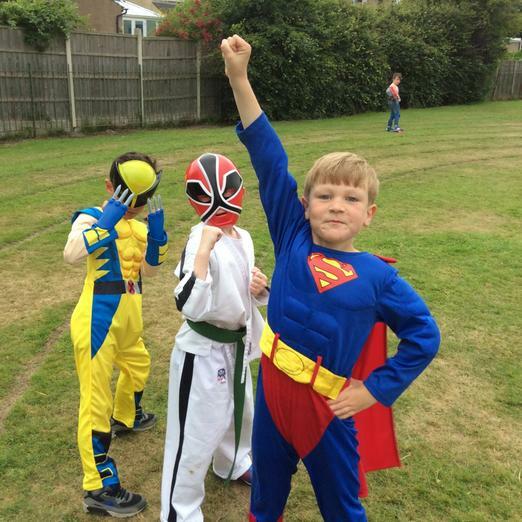 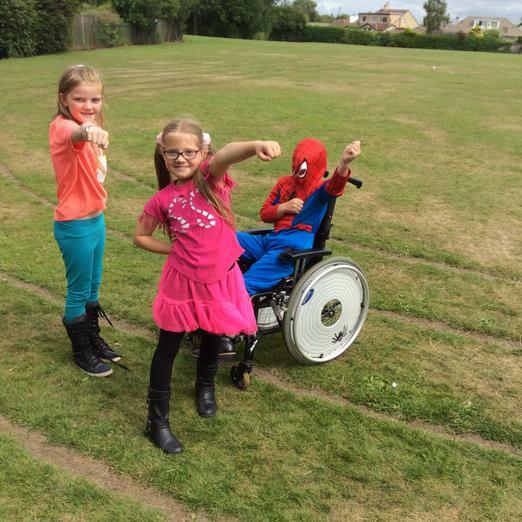 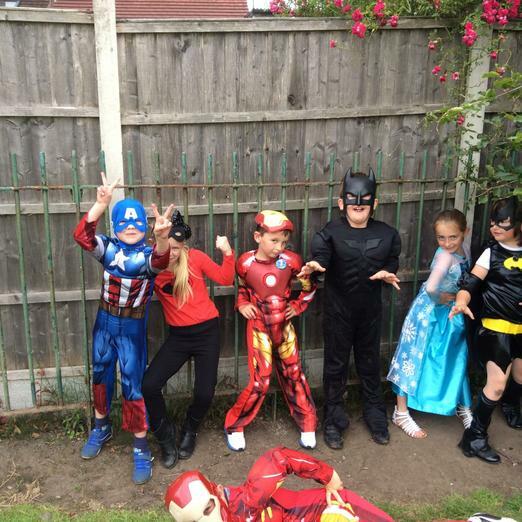 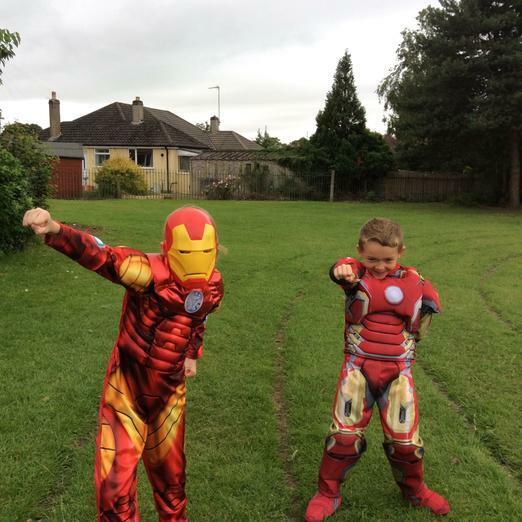 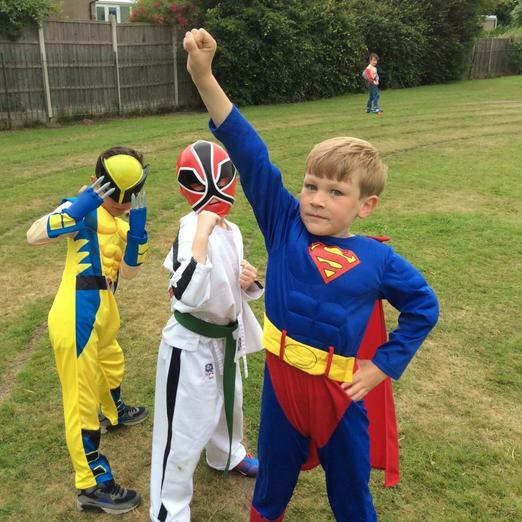 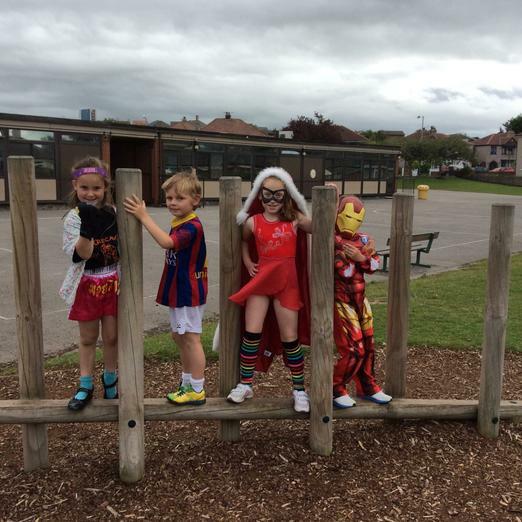 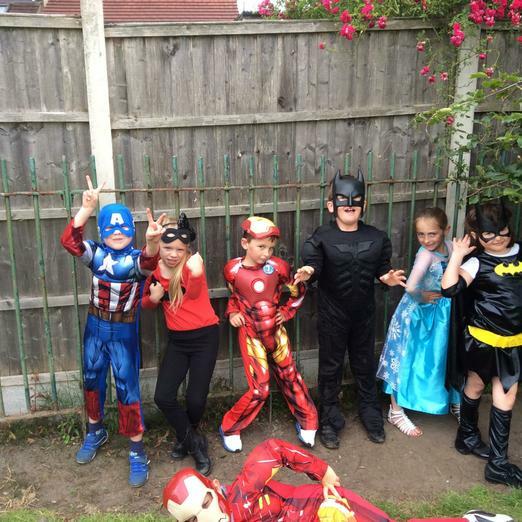 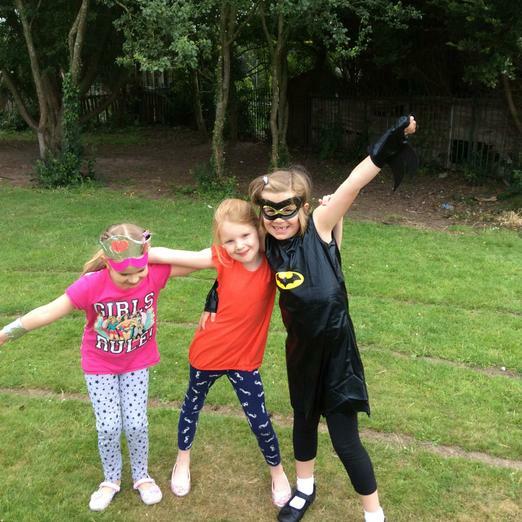 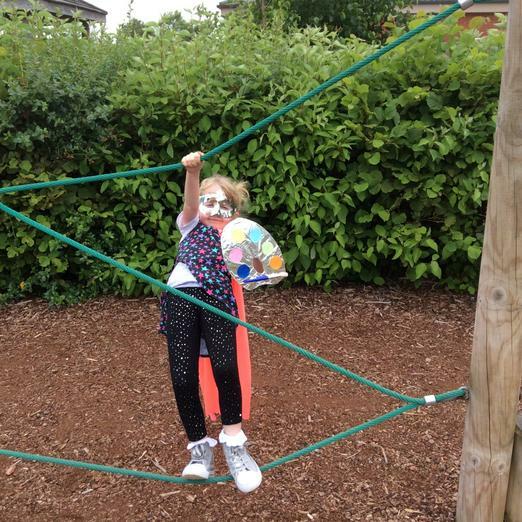 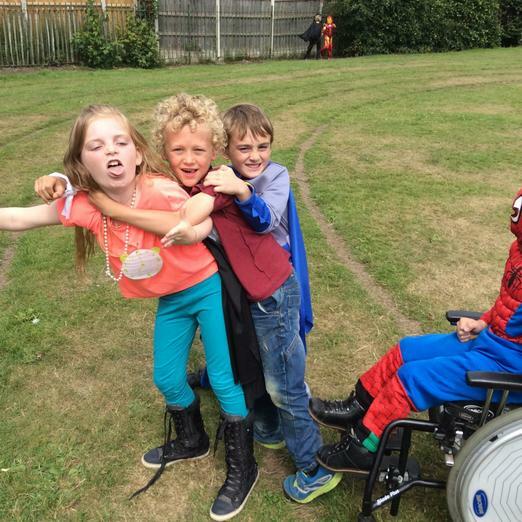 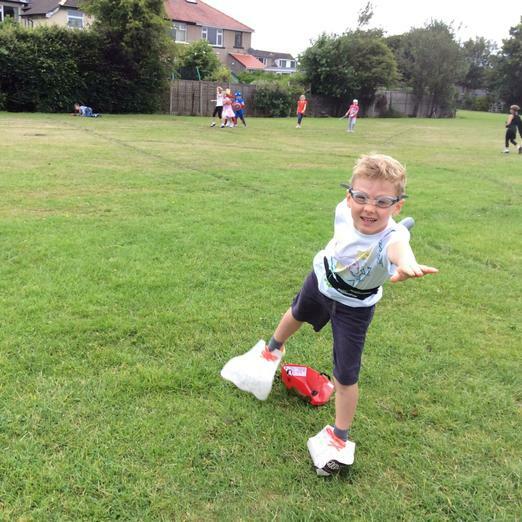 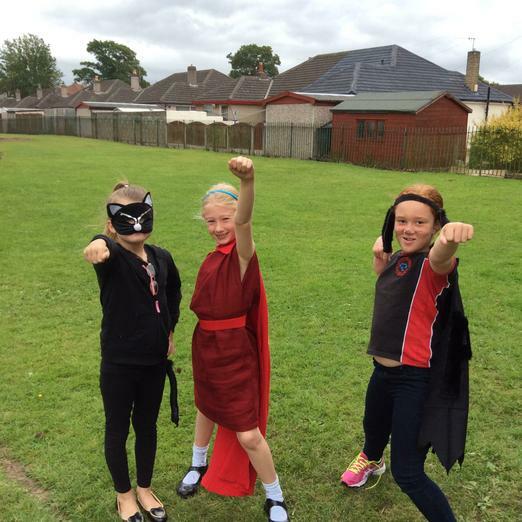 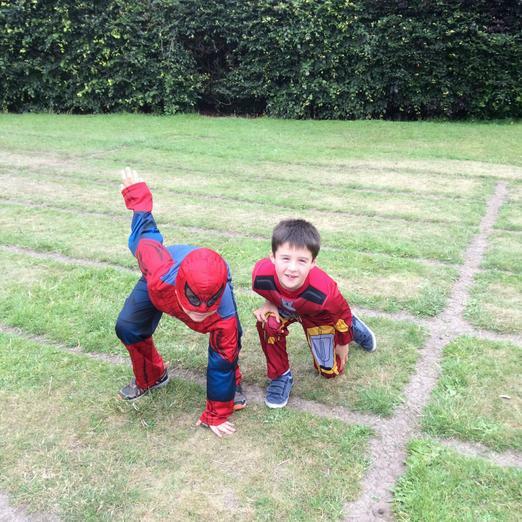 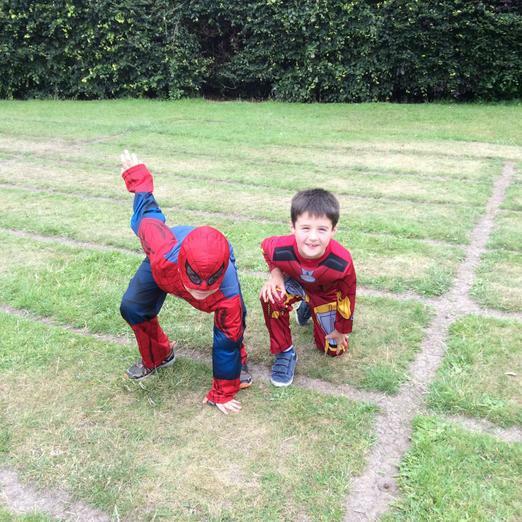 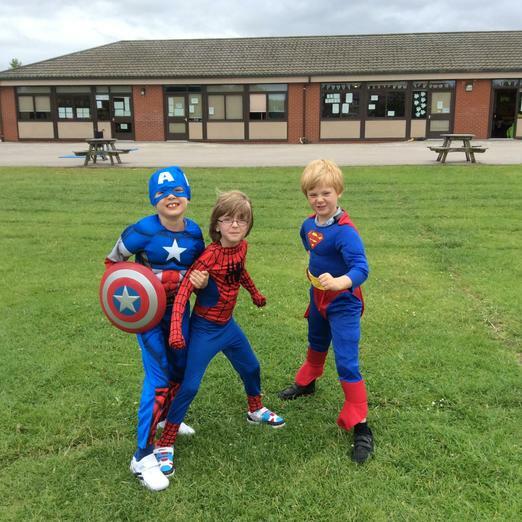 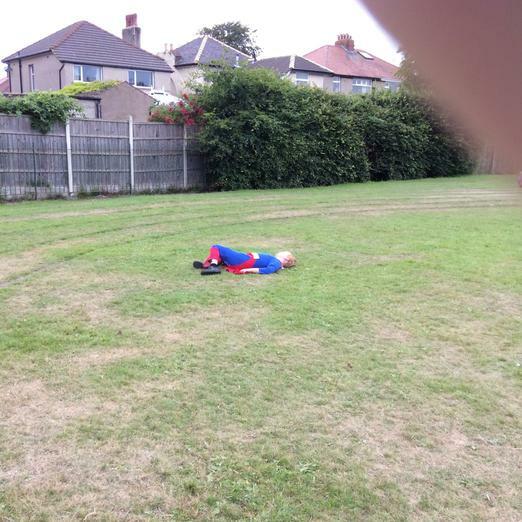 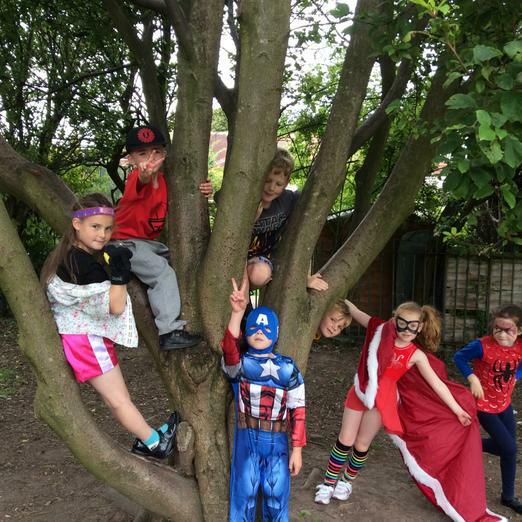 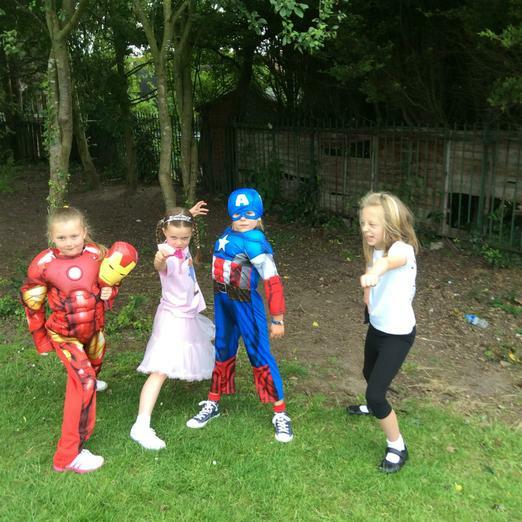 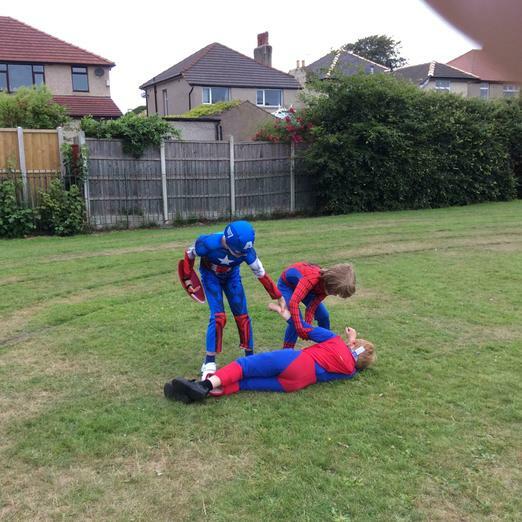 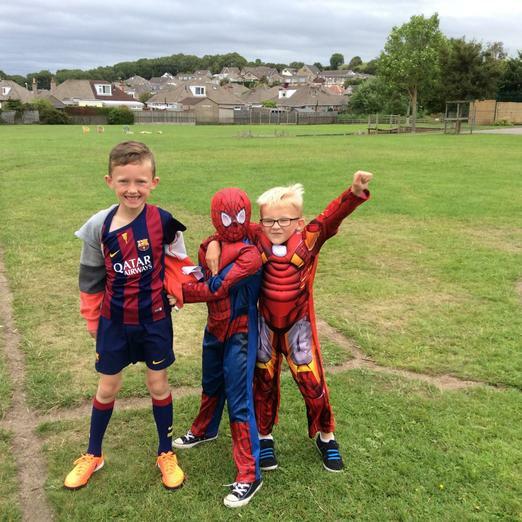 On Friday 17th July, we enjoyed a superhero themed day in which the children (and adults!) 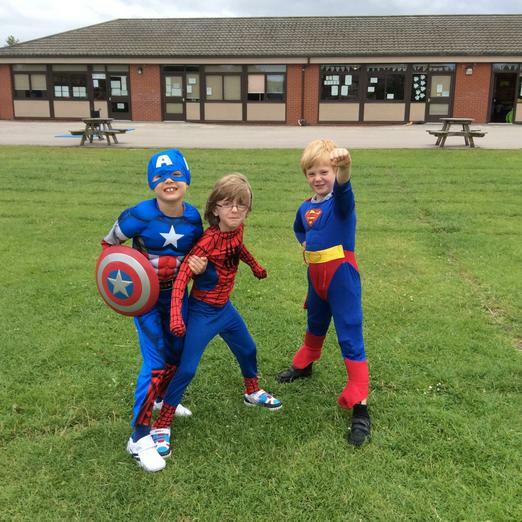 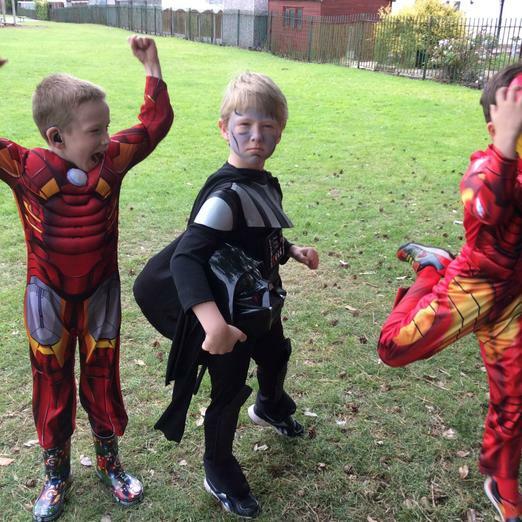 were able to come to school dressed as an incredible character of their own creation or a superhero of their choice. 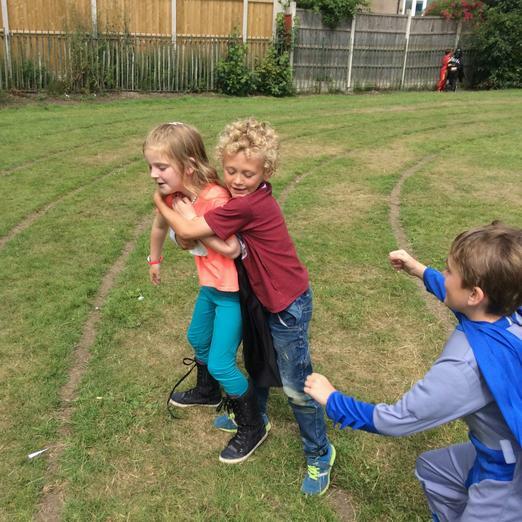 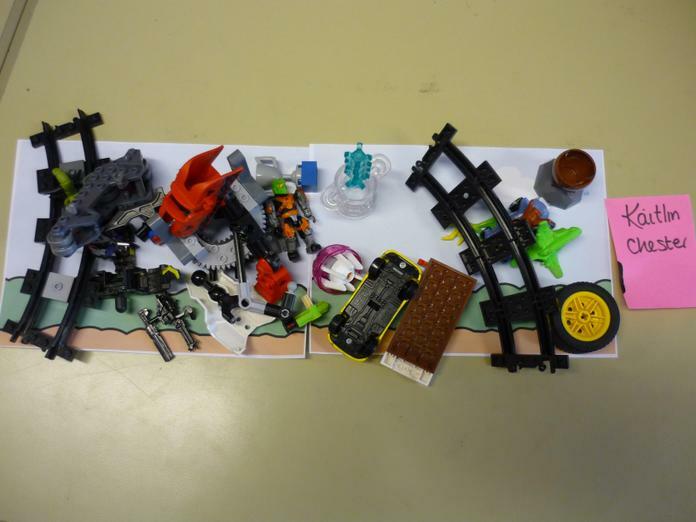 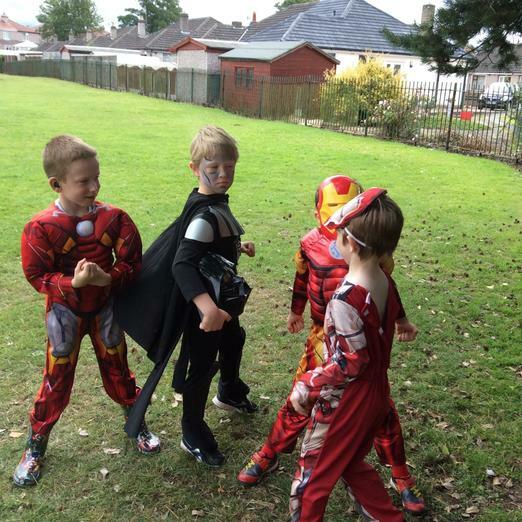 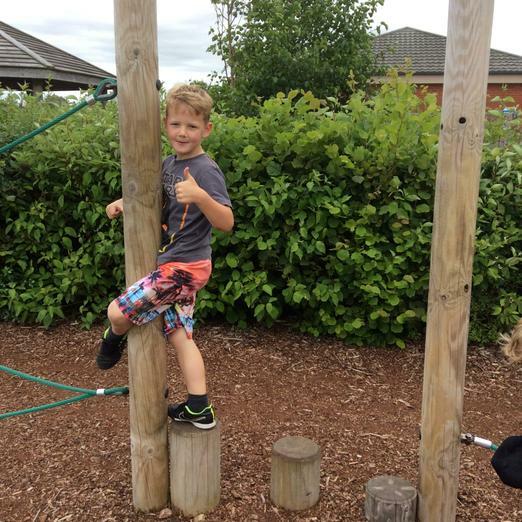 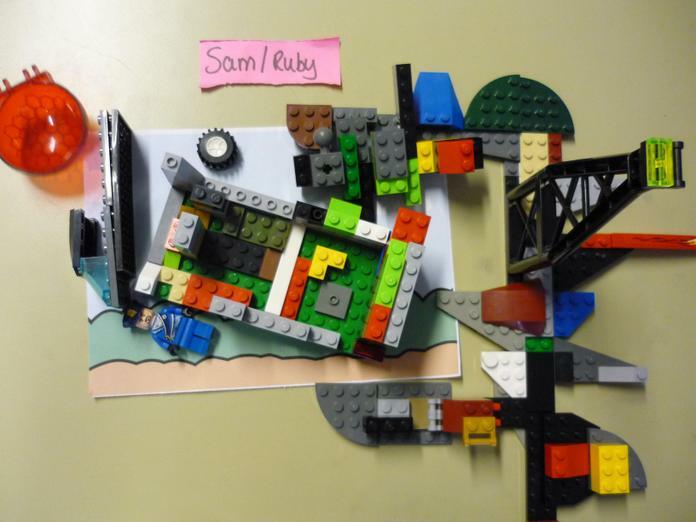 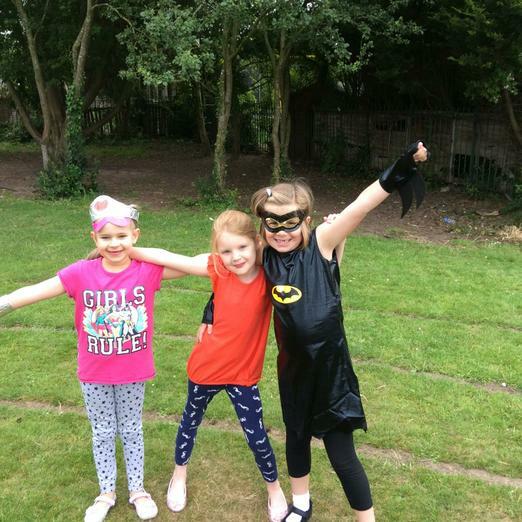 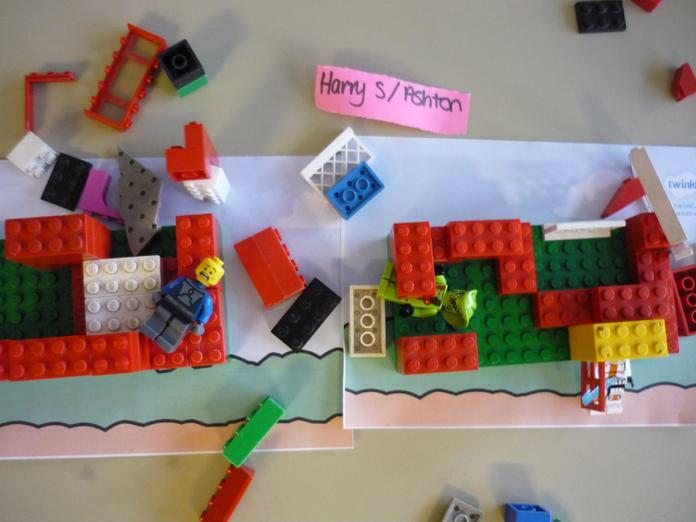 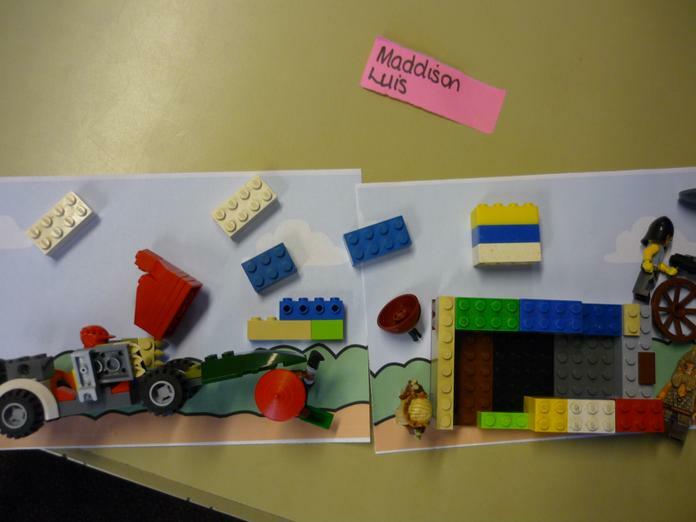 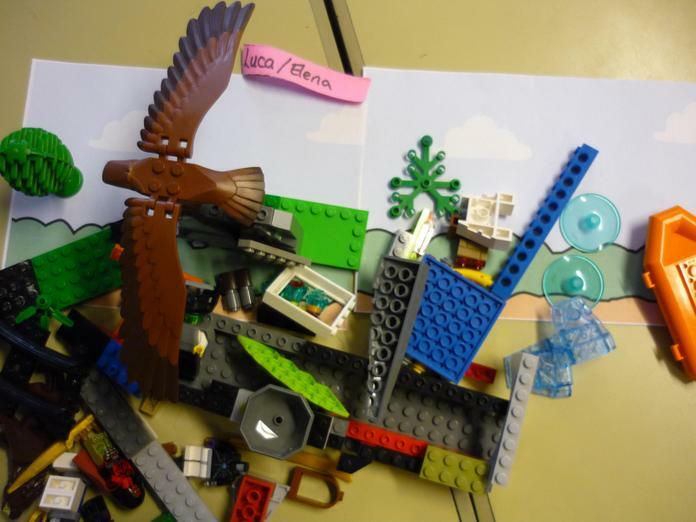 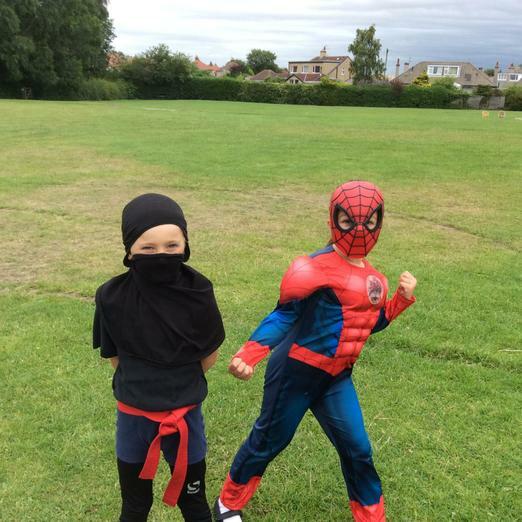 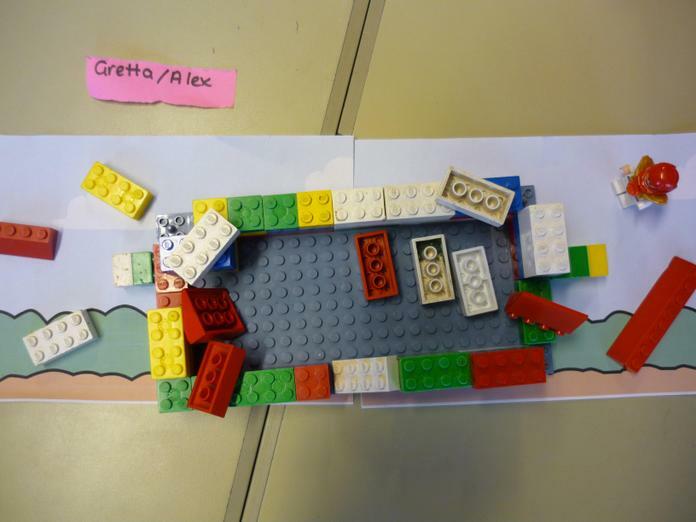 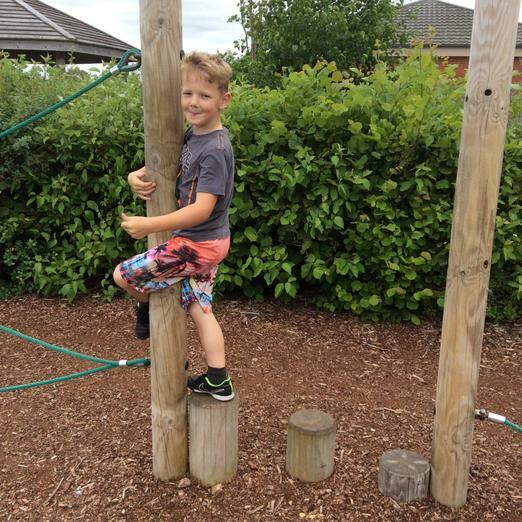 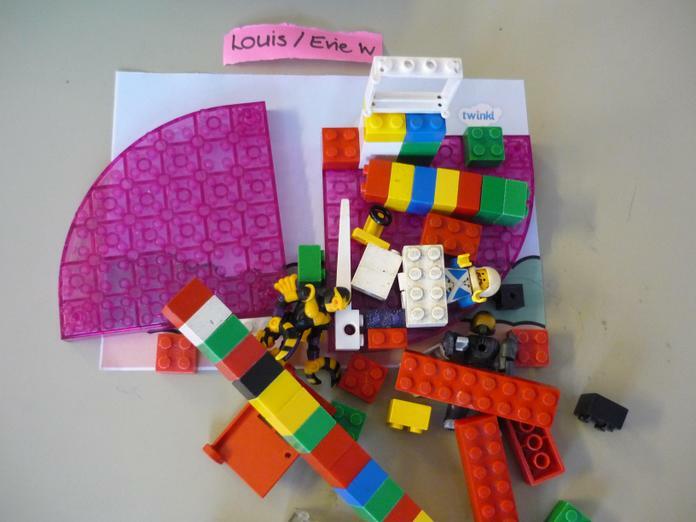 The children took part in several activities: they wrote and acted out superhero stories, designed biscuits with superhero emblems, tackled an obstacle course and designed night-time landscape city scenes. 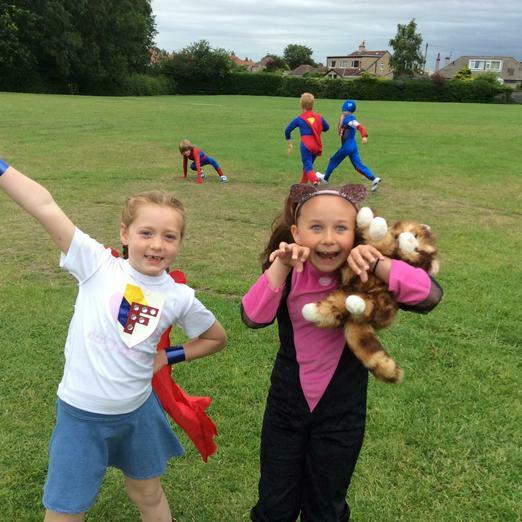 In the afternoon, we played superhero themed party games and then enjoyed a water balloon battle! 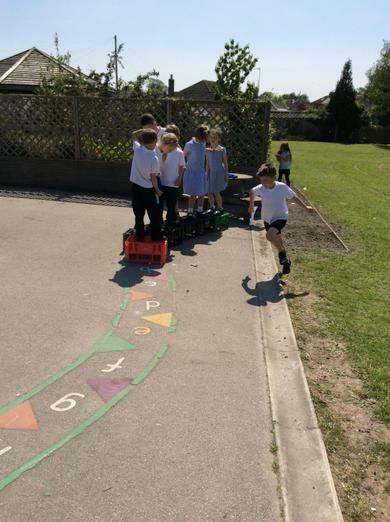 During our last term in Year 2 (how the time has flown!! 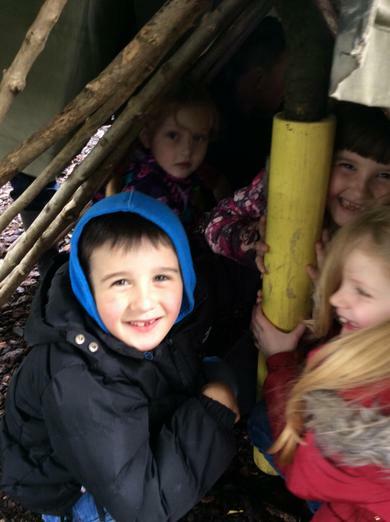 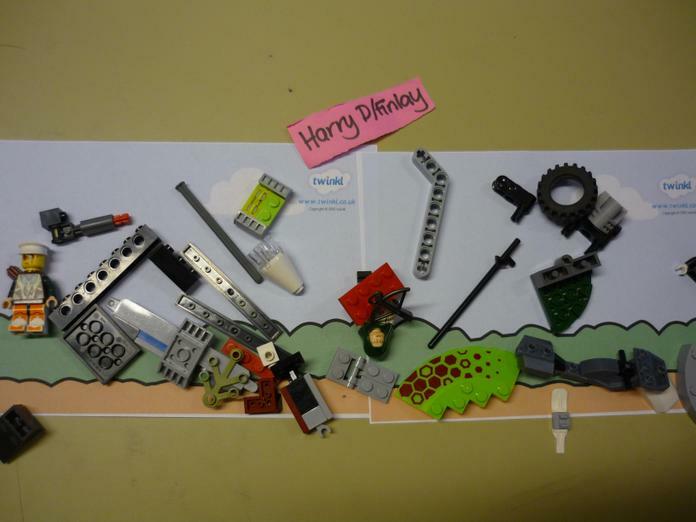 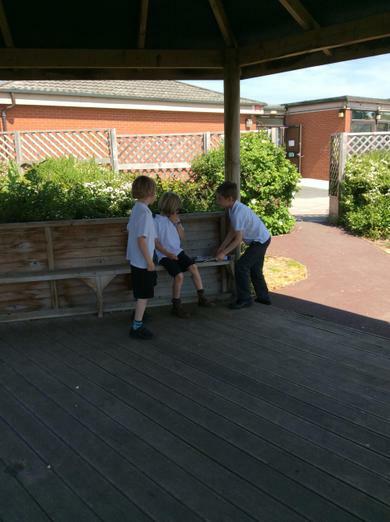 ), we will be participating in a whole school topic on 'The Great Outdoors'. 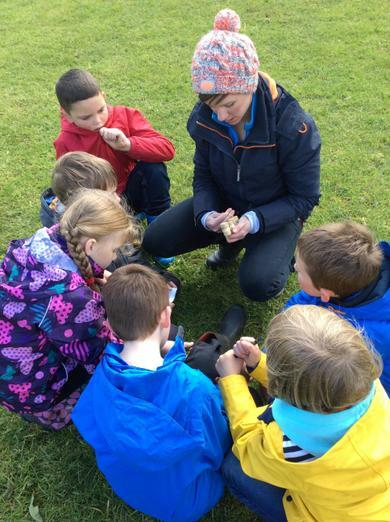 The aim of this topic is to encourage the children to develop awareness and respect for their environment, and learn different ways to be active and have fun outdoors. 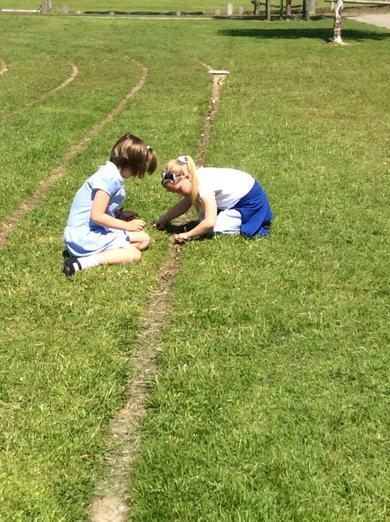 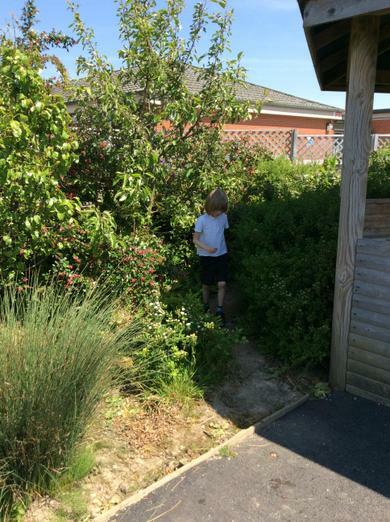 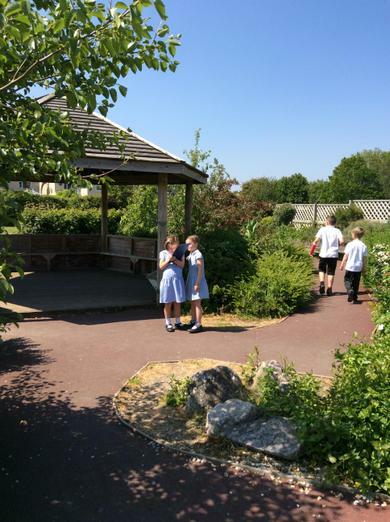 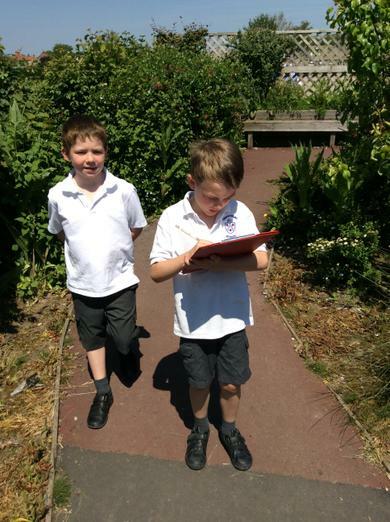 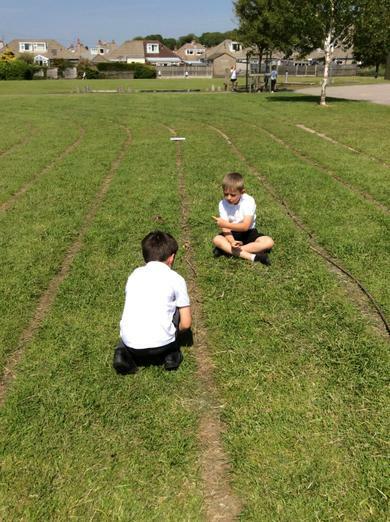 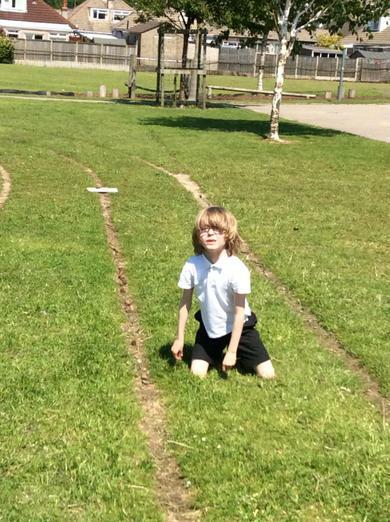 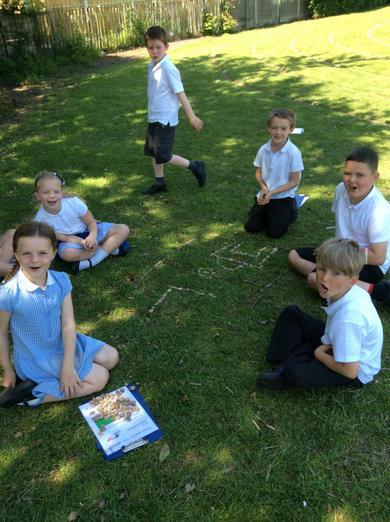 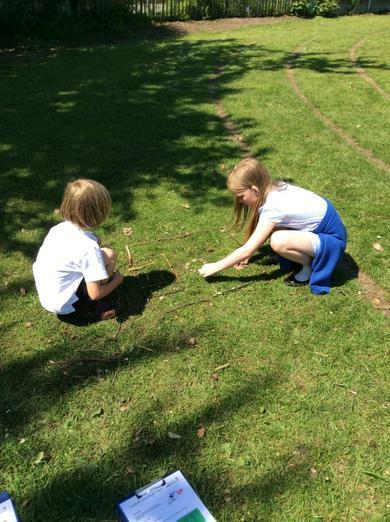 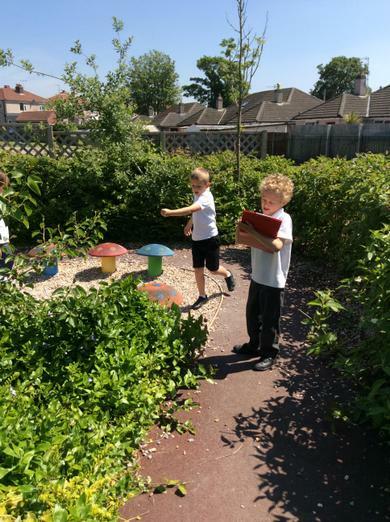 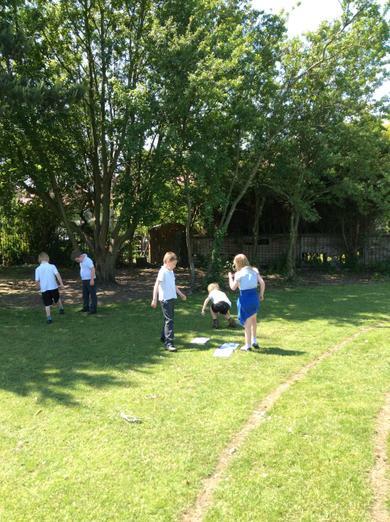 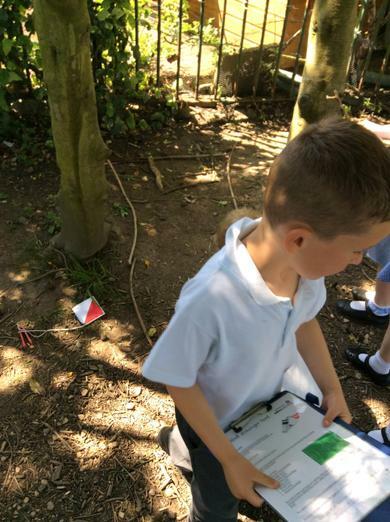 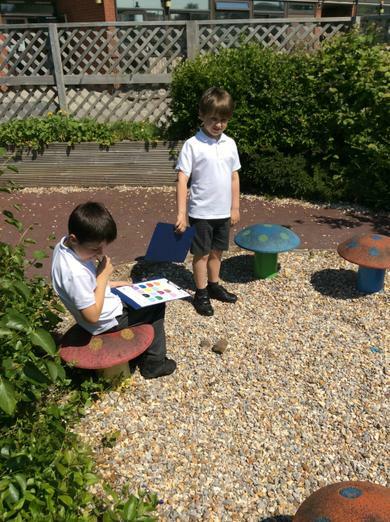 Year 2 have been learning orienteering, working as a team to find clues and solve problems. 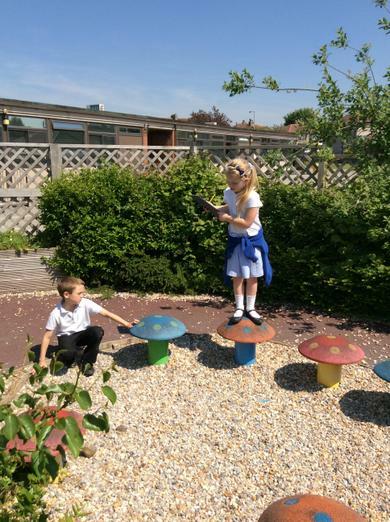 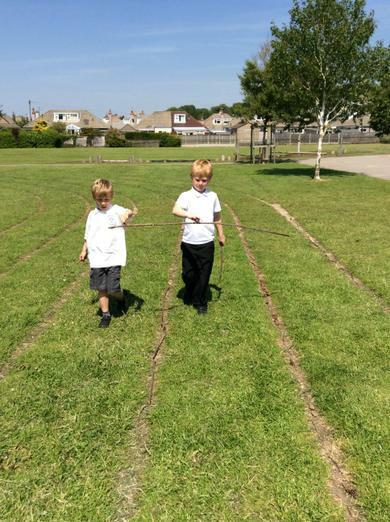 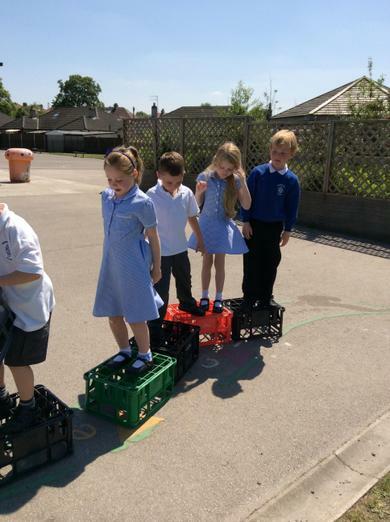 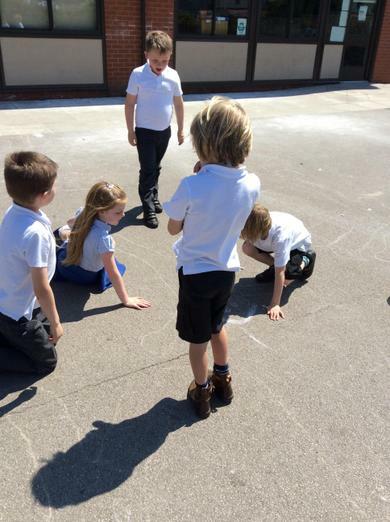 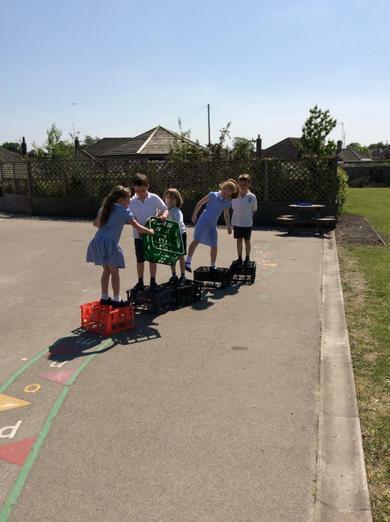 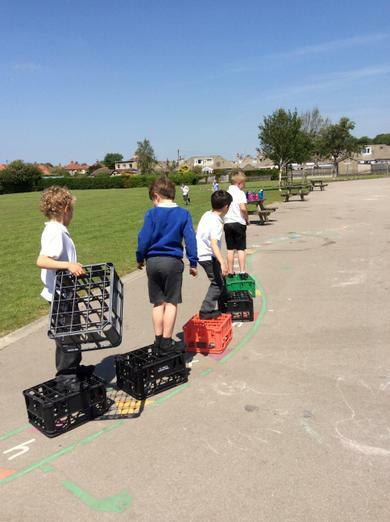 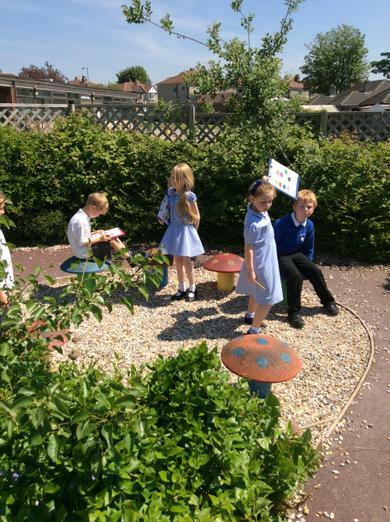 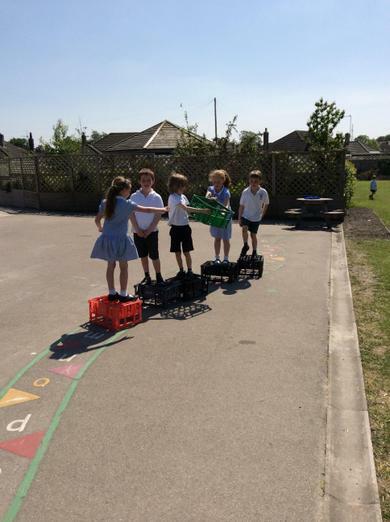 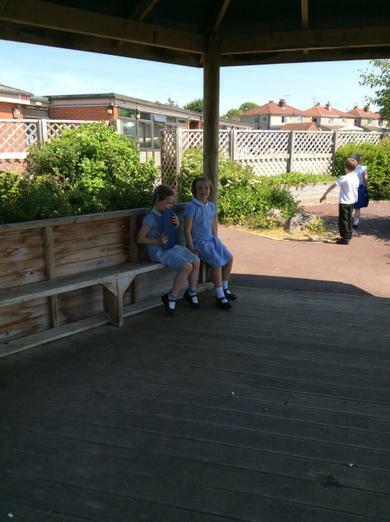 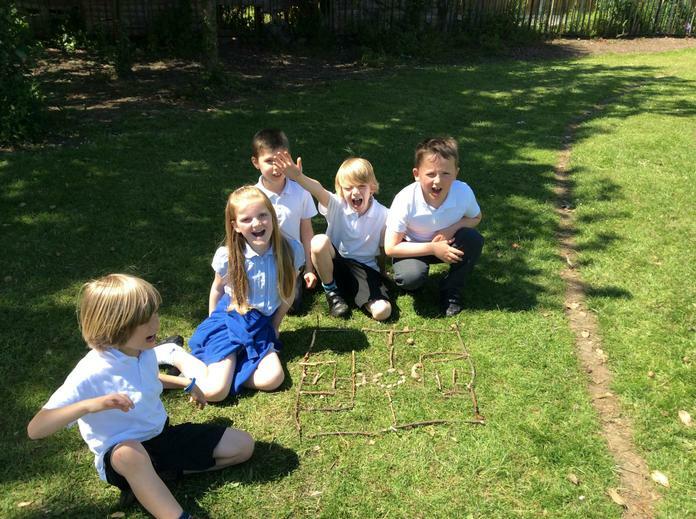 We have also been learning to play lots of different types of team-building and collaborative games in our amazing outdoor classroom. 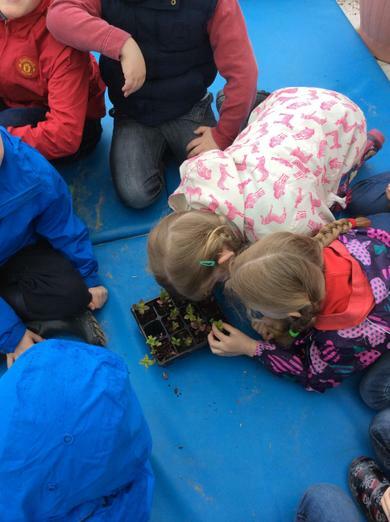 Our previous topic was 'Plants'. 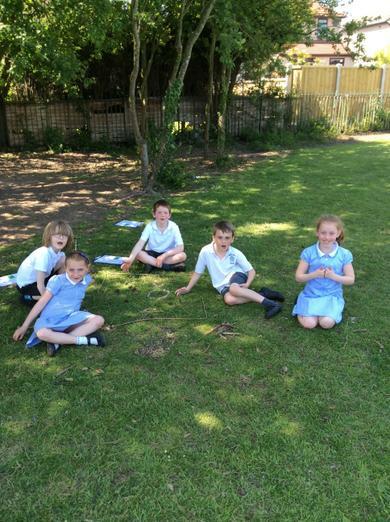 We learned about the different parts of plants and the things that plants need in order to grow healthily. 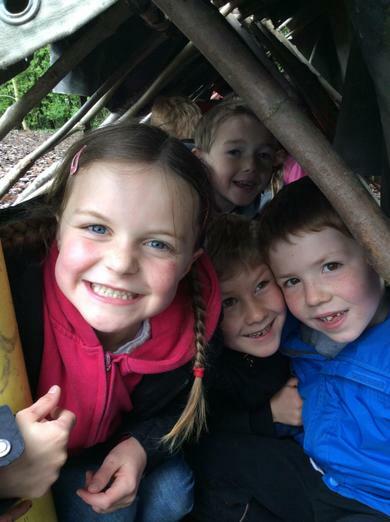 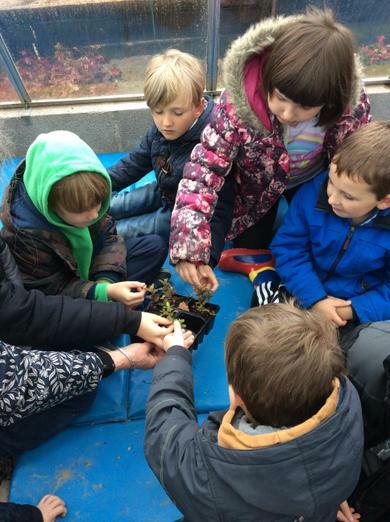 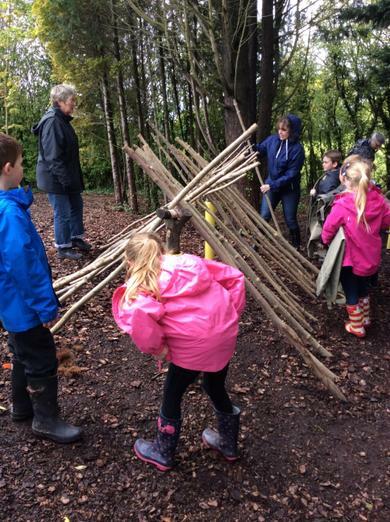 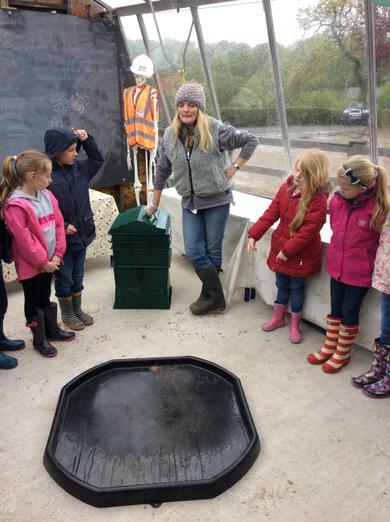 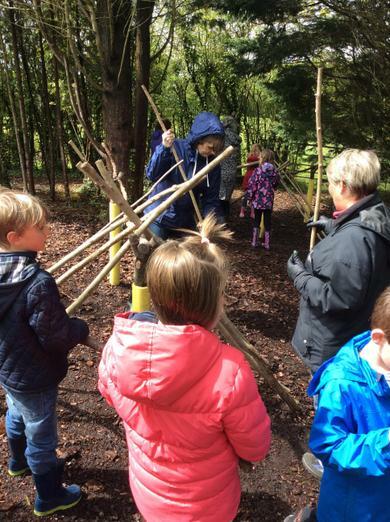 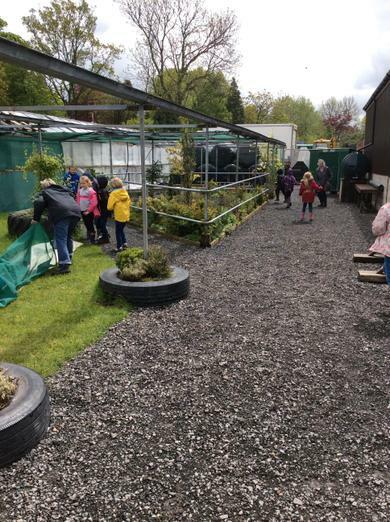 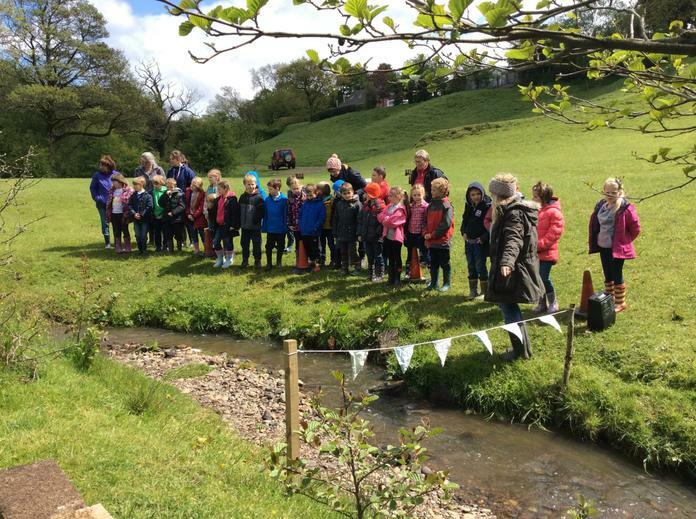 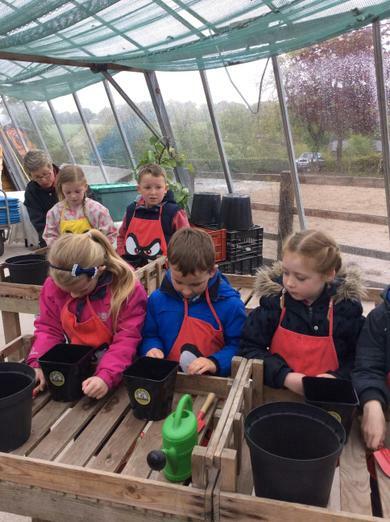 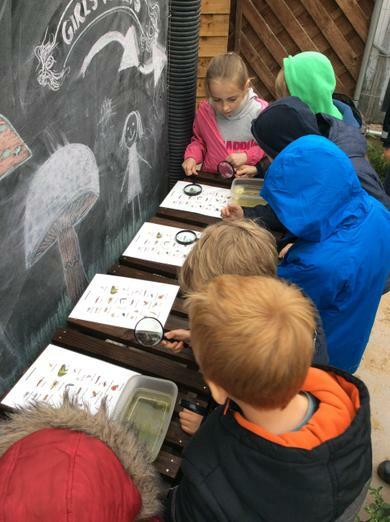 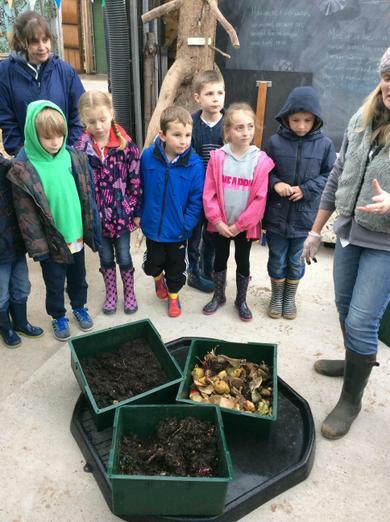 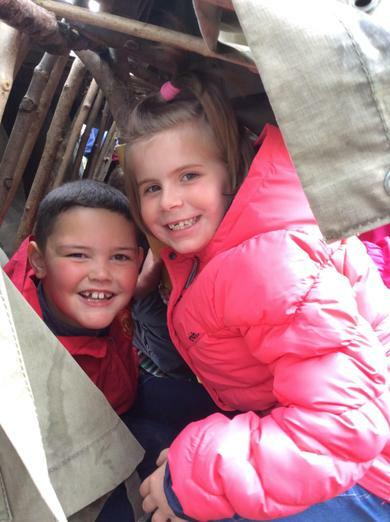 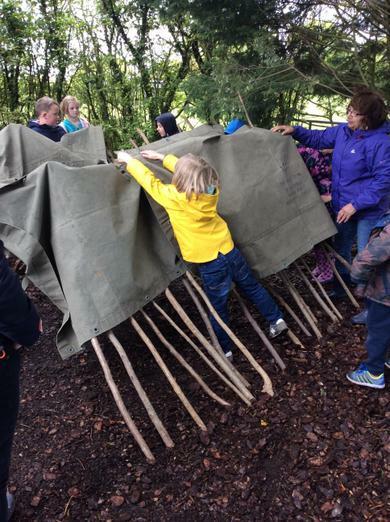 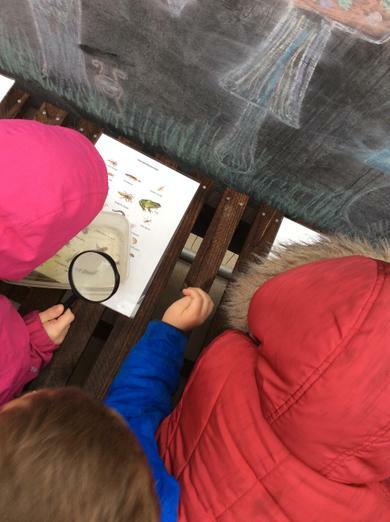 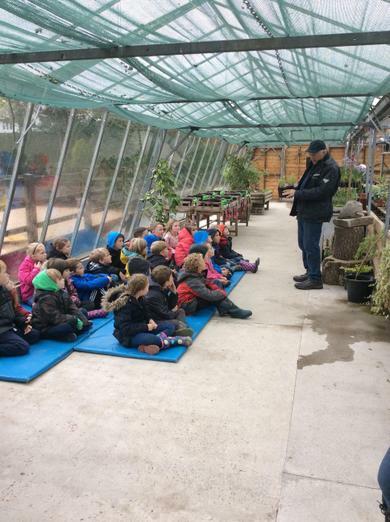 We went on a fantastic trip to 'Bring Yer Wellies' in Hoghton, where we had the opportunity to plant our own herbs, investigate a wormery, go pond dipping and build dens in the forest! 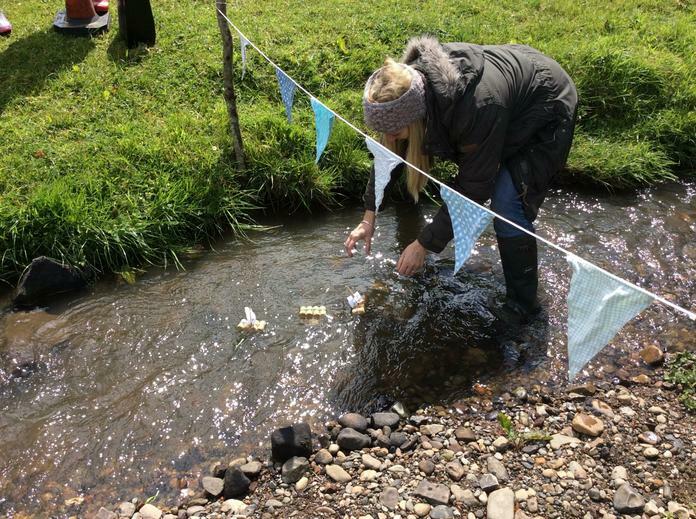 Check out our photos from our trip to see what else we got up to at 'Bring Yer Wellies'! 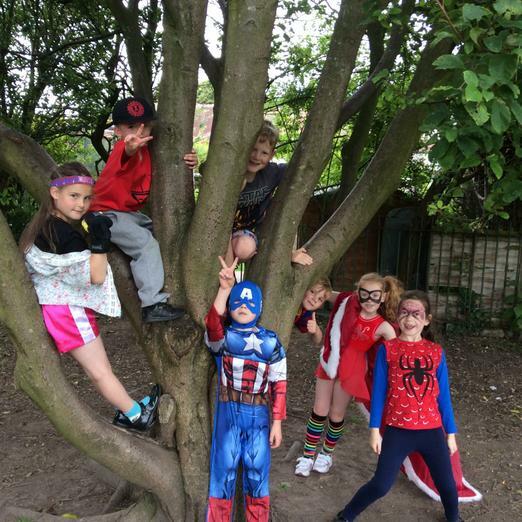 After half term, Year 2 will be taking part in weekly 'Kidsafe' sessions, which are delivered by Mrs Winder, our Learning Mentor. 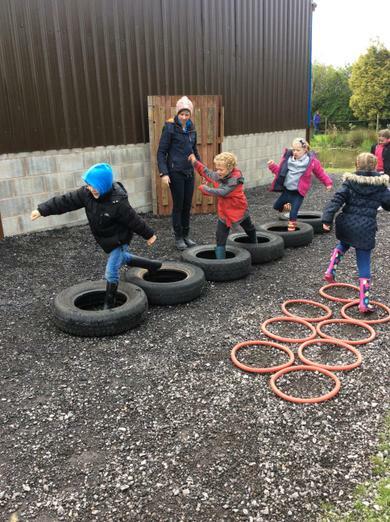 Kidsafe is a specialised Child Protection Programme which builds children's self confidence and self esteem, equipping them to deal with unsafe situations. 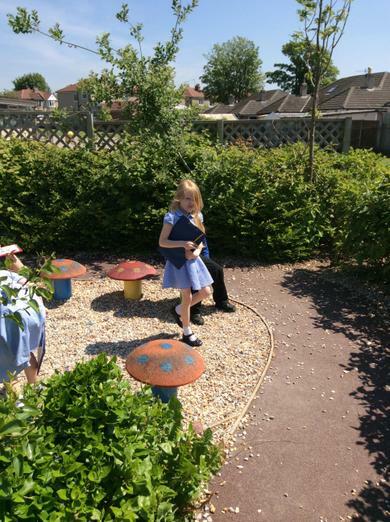 Mrs Winder will be running Parent/Carer Information Sessions, for parents/carers of children in Year 2, to discuss the content of these sessions. 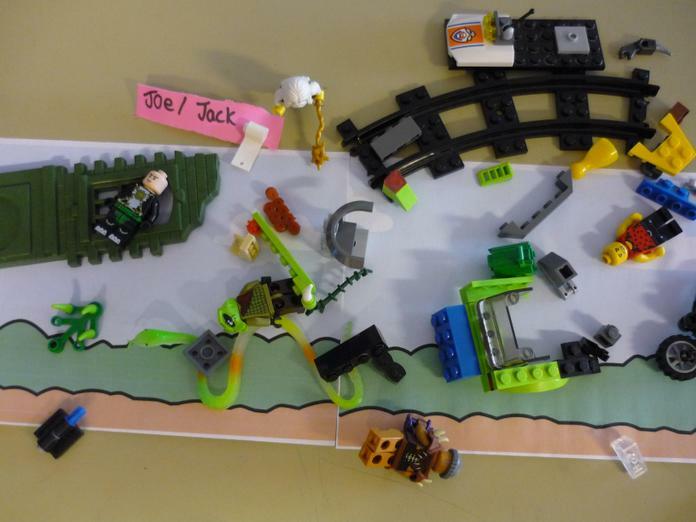 These will take place on Monday 23rd February at 9.00am or 2.30pm, in the staff room at school. 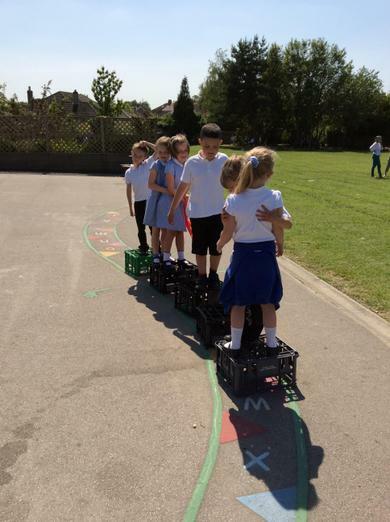 As part of our 'Dinosaur Day', the children in Reception, Year 1 and Year 2 were treated to a session with our music and dance dream team, Mrs Marriott and Mrs Hunter! 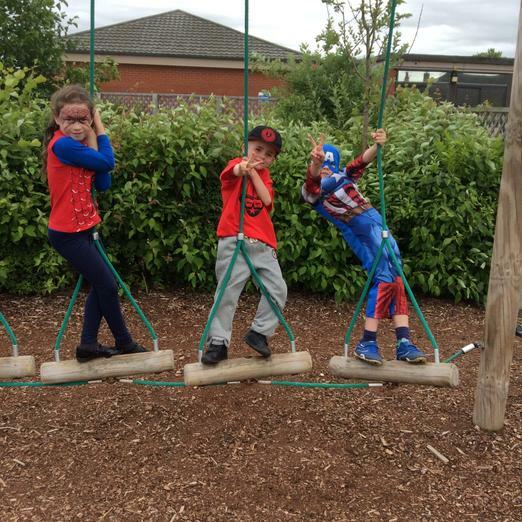 The children learned their very own, especially written and choreographed, dinosaur song and dance! 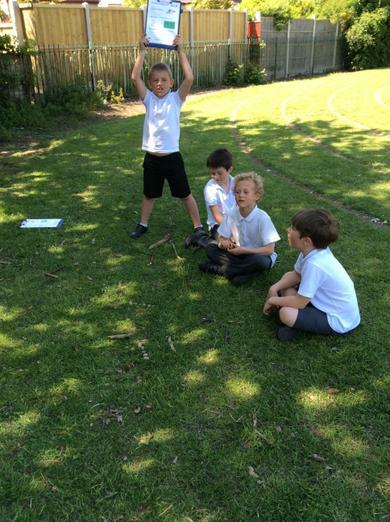 Each dinosaur group had their very own moves! 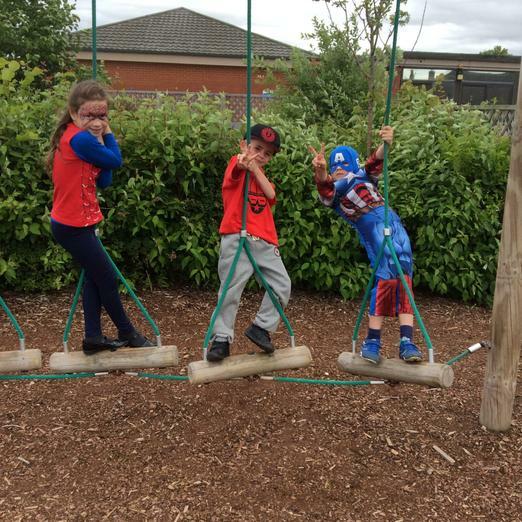 Here is the 'Brontosaurus' group shaking their tails!!! 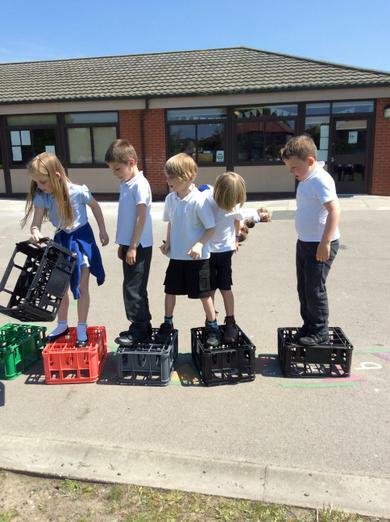 Breaking news!! 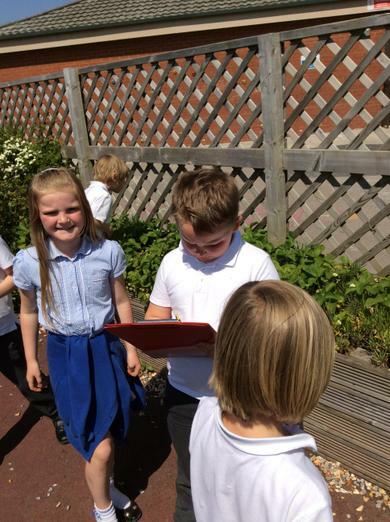 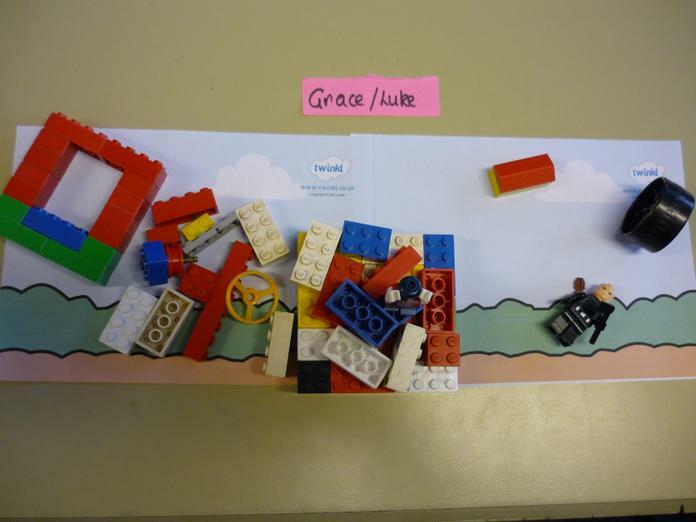 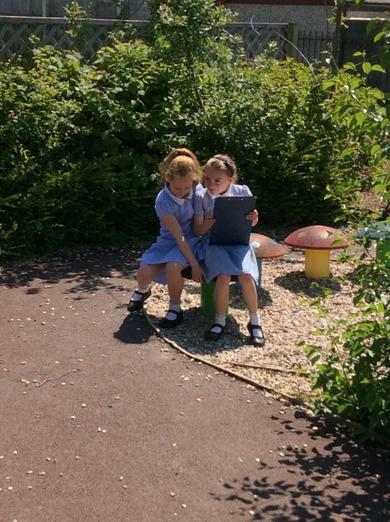 Year 2 have been writing and filming newspaper reports about extreme weather! 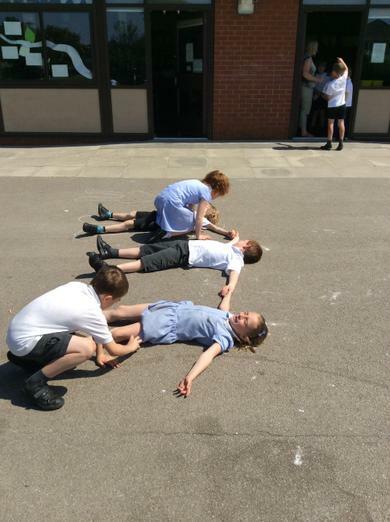 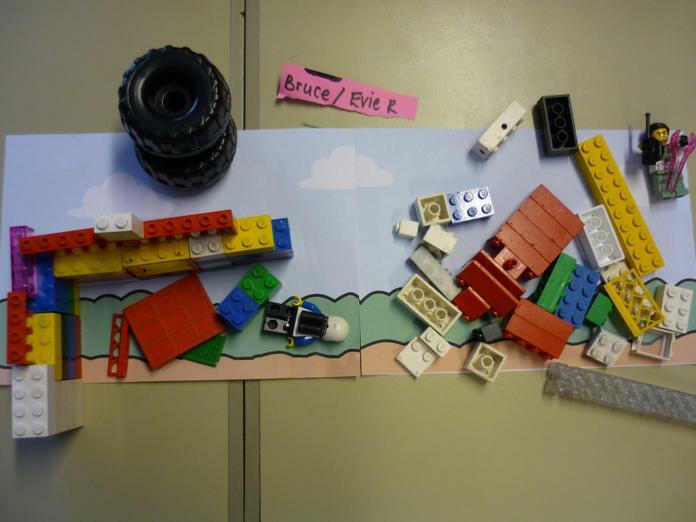 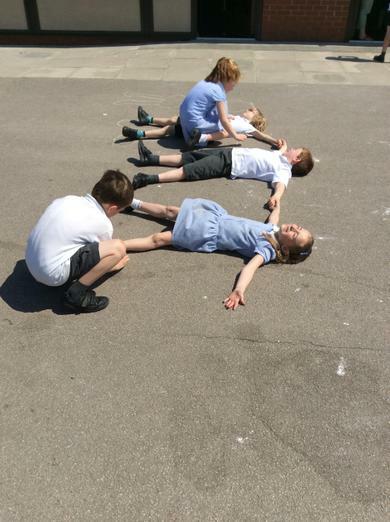 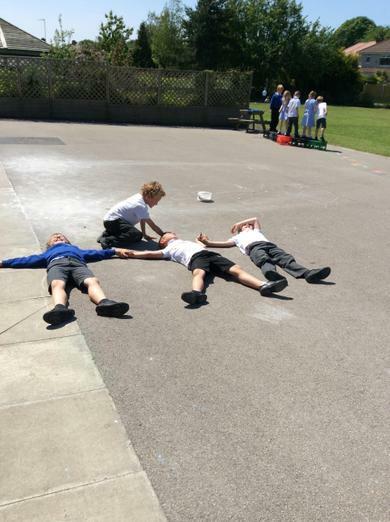 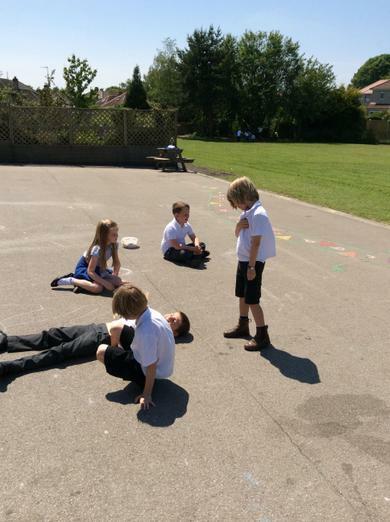 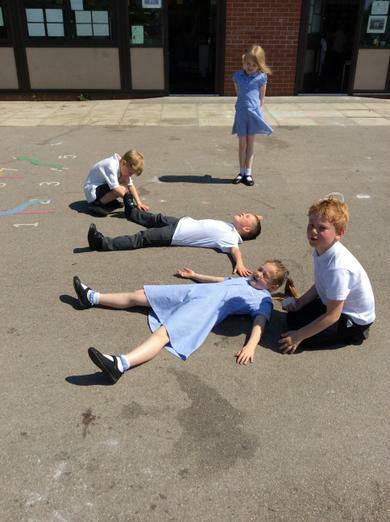 Have a look at our tornado disaster scenes! 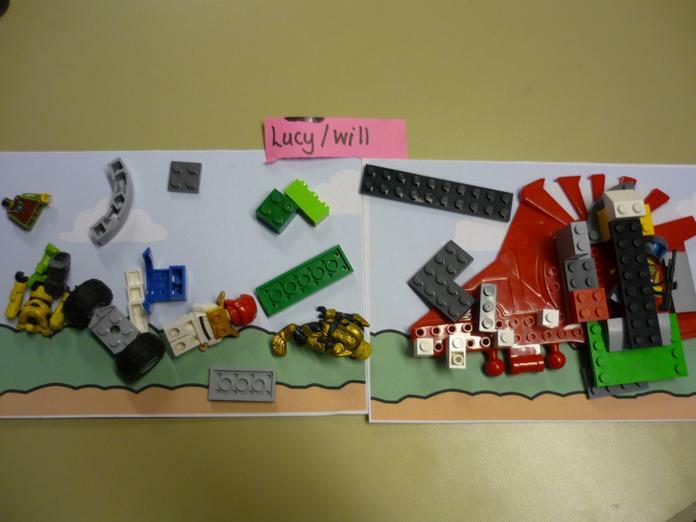 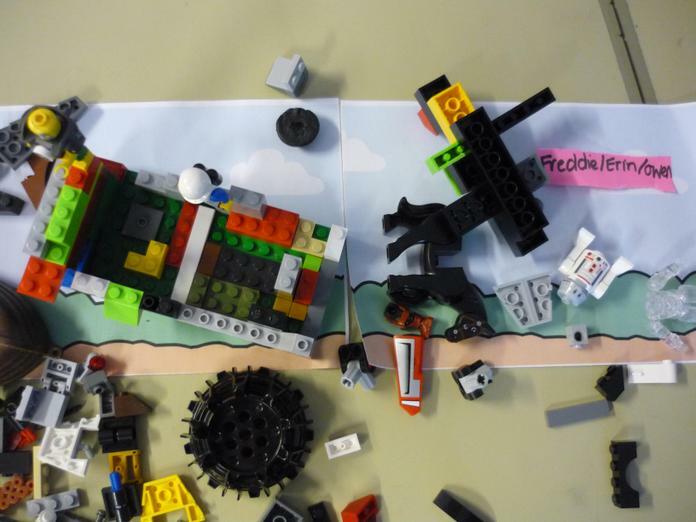 Our lego towns have been destroyed! 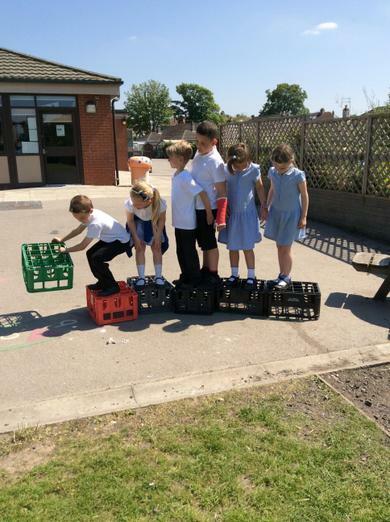 The 'Olaf' toys that we made and sold at the Christmas Fair were very popular and sold out within 30 minutes! 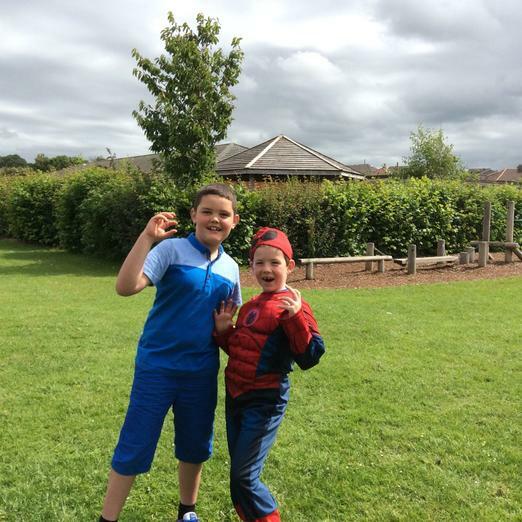 Thank you so much for coming to buy them! 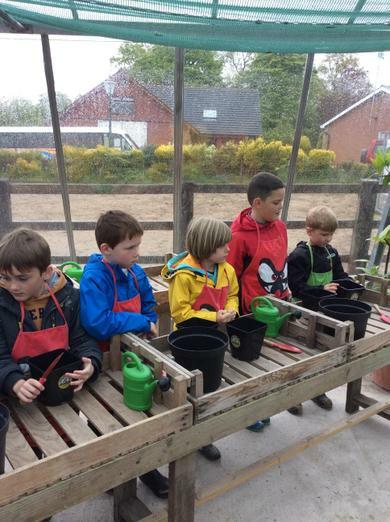 We made a brilliant profit of £150, half of which has been donated to the PTFA to be invested back into the development of the school. 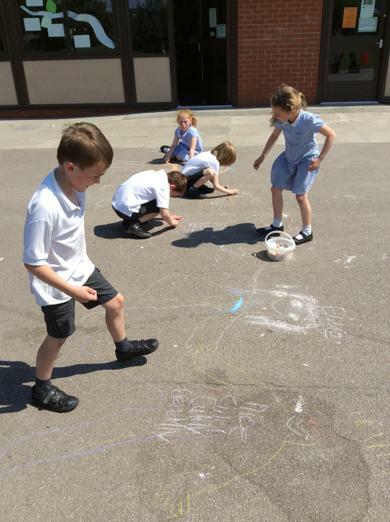 The children of Year 2 decided to donate the other half to the Save the Children charity, which helps homeless and starving children around the world. 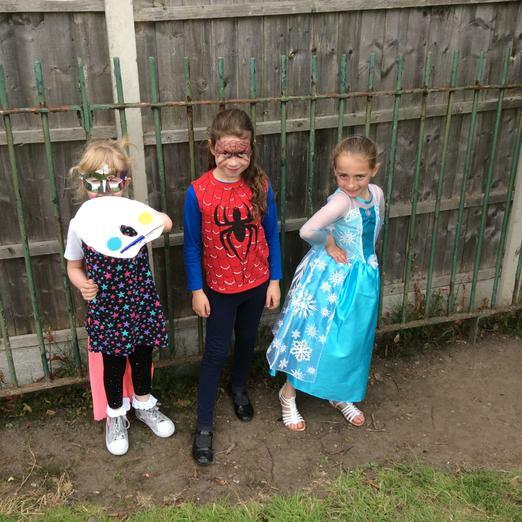 Watch our fantastic advert for the Olafs below! 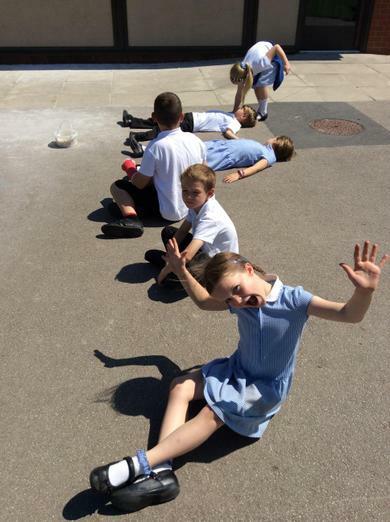 Do you want to buy a snowman?! 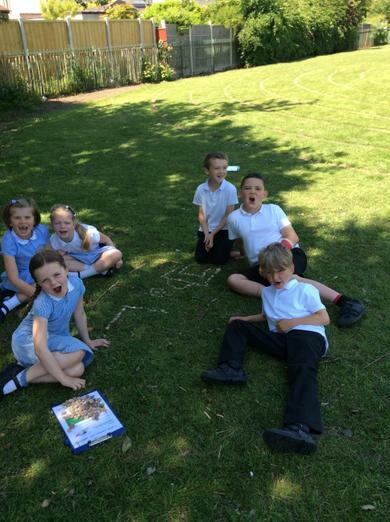 Our letters to Mrs Penney must have been very persuasive because we are now the proud owners of two adorable guinea pigs! 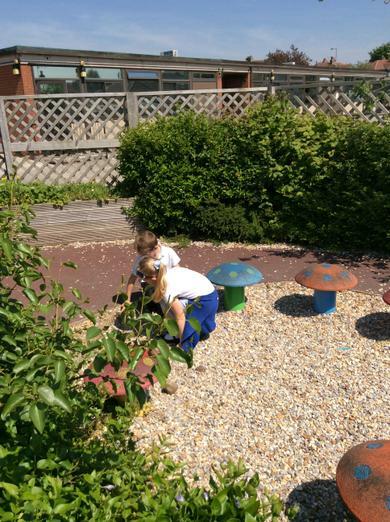 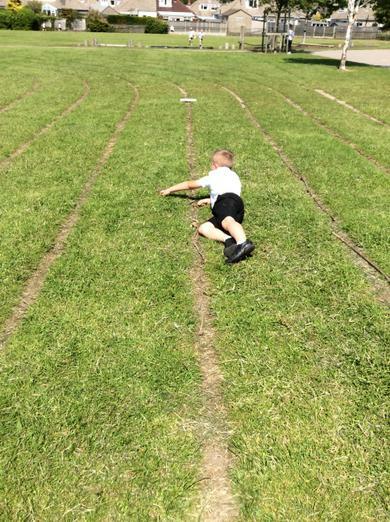 The children have loved learning to look after them!